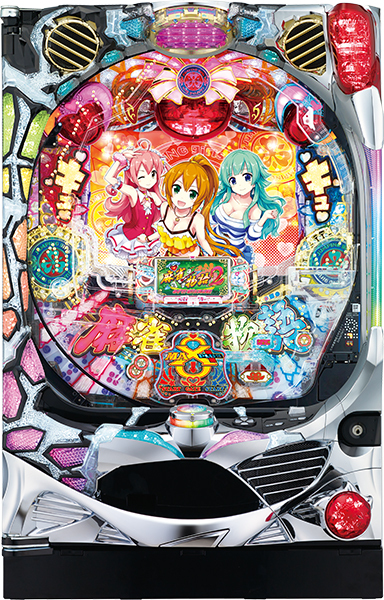 Today, we will be introducing the latest pachinko machine of “Battle Girls” (known in Japan as “Sengoku Otome”), a popular series created by HEIWA and Olympia!! 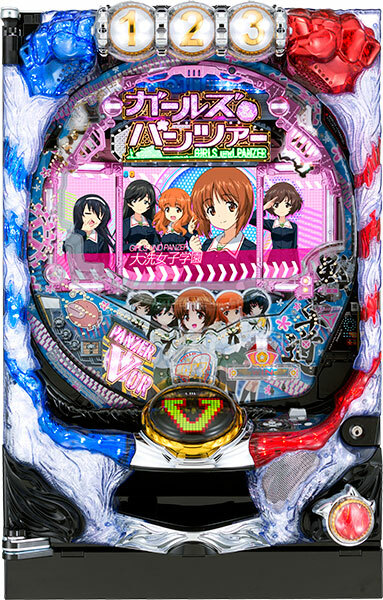 For this latest machine, new 3 girls make appearances on top of all the girls appeared in previous pachislot and pachinko machines!! Player should pay close attention to its new chassis, impactful sound by 4 speakers located on 4 corners, and a rendition of a lever located near the buttons!! Also, there is a new battle system called “Joint Battle System”!! 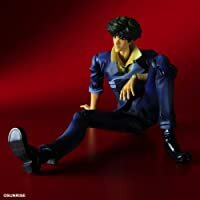 It is expected to make its debut on January 10th. 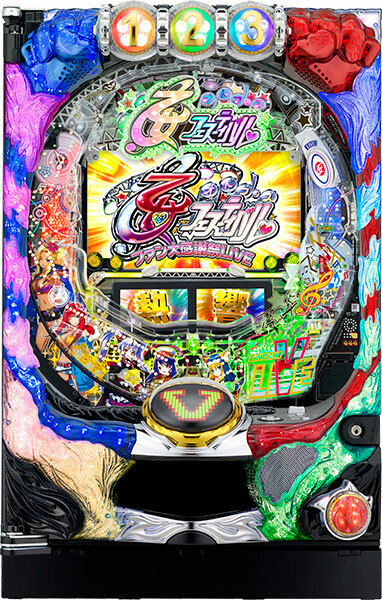 Today, we will be introducing a pachinko machine that is little bit like a pachislot machine, called “Drum Komon-Chama”. 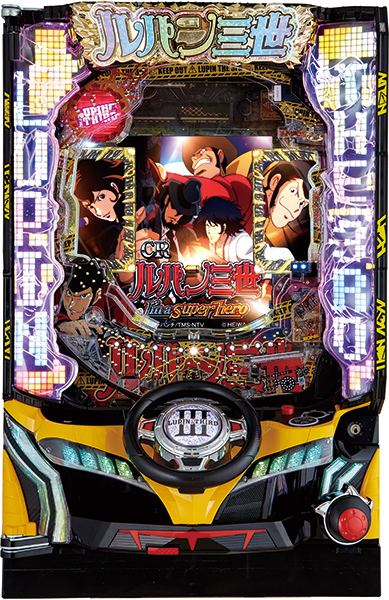 Using the characters from the famous Japanese period drama of “Mito Komon” as a motif, the characters heat up the game. 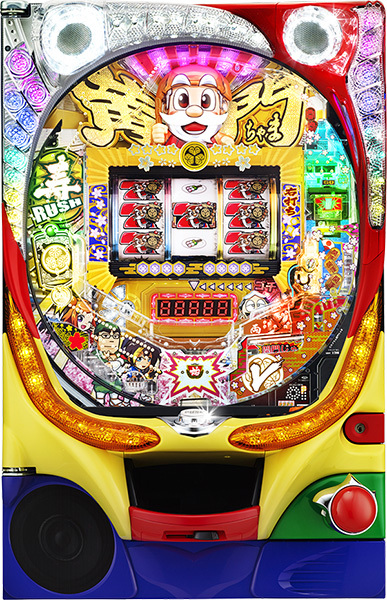 Its gaming property is quite simple, that players can win a jackpot by lining up the patterns printed on three drum-type reels!! 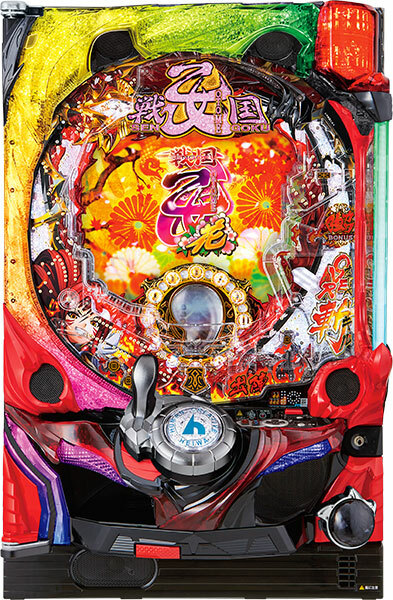 Since these three reels make all sorts of actions, players get to enjoy realistic lively motion unique to this machine and not to a typical pachinko machine, which excites the players by its images. It has already made its debut to parlors. 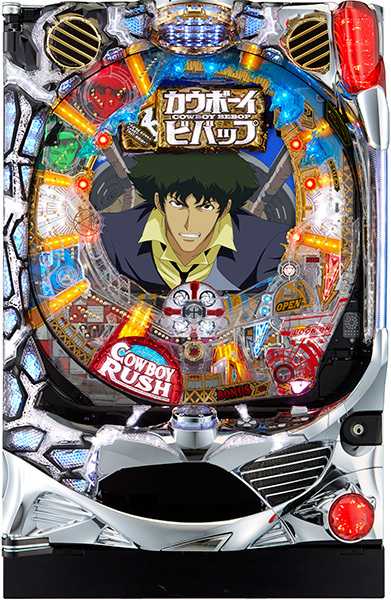 Please know that there are a unique pachinko machines such as this!! 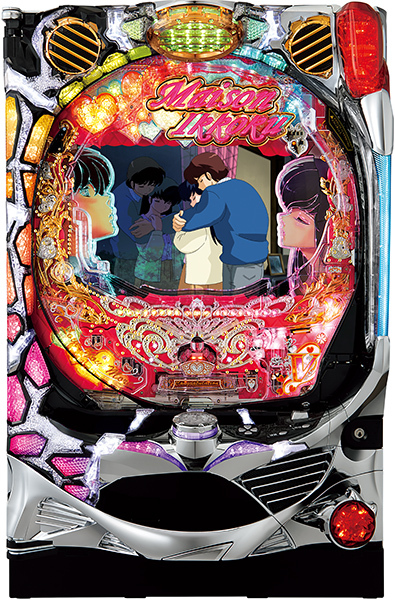 Today, we will be introducing a latest pachinko machine of a highly popular manga, “Flame of Recca”. 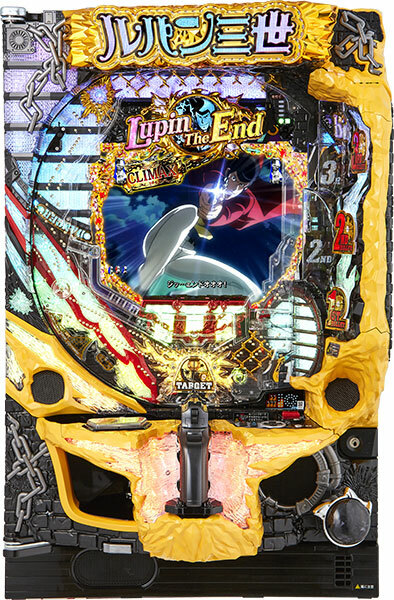 Being the 2nd pachinko series of “Flame of Recca”, this machine is packed with renditions and accessories that are just remarkable!! 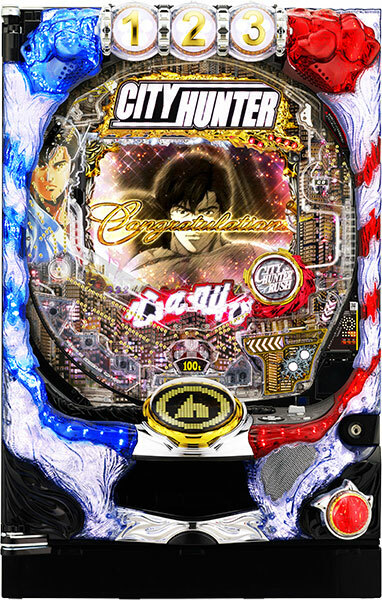 As for its rendition aspect, player should pay attention to its accessory using the motif of Koku, located on top of the chassis!! With the real-like movement of roaring added, its impact is even more than the previous machine!! 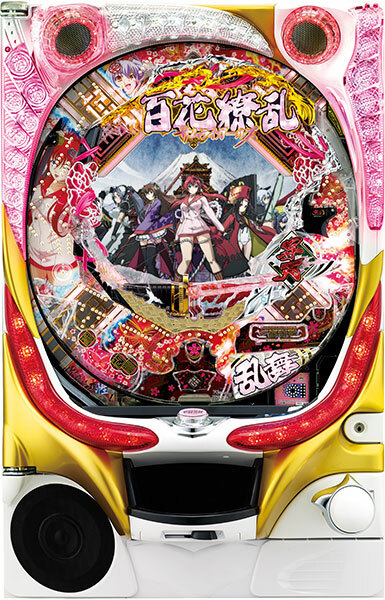 Also, player should give their special attention to its “Burning Unit”, one of the main renditions of this machine!! It is a device that adds more winnings on top of the regular winnings!! 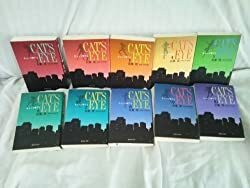 It is expected to make its debut around mid-June. It is expected to be released from Heiwa on September 2015!! 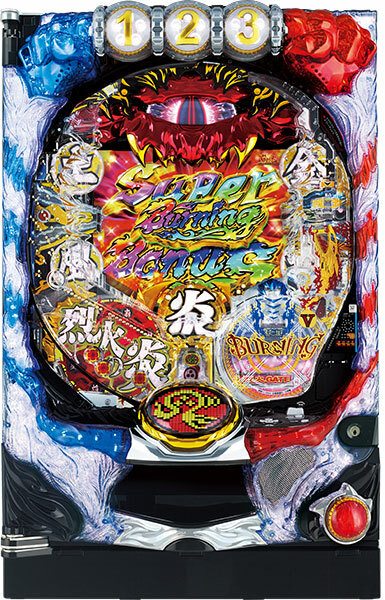 Today, we will introduce pachinko machine with a motif of a Japanese professional wrestler, Antonio Inoki! Antonio Inoki is a Japanese superstar known for a match with Hulk Hogan and mixed martial arts match with Mohammed Ali. 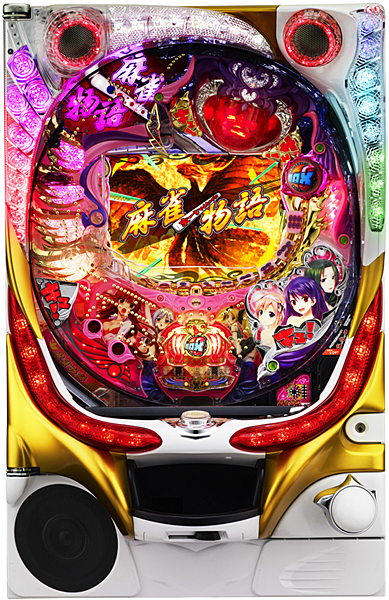 This is the 5th pachinko machine of the series and is loaded with impactful accessories! 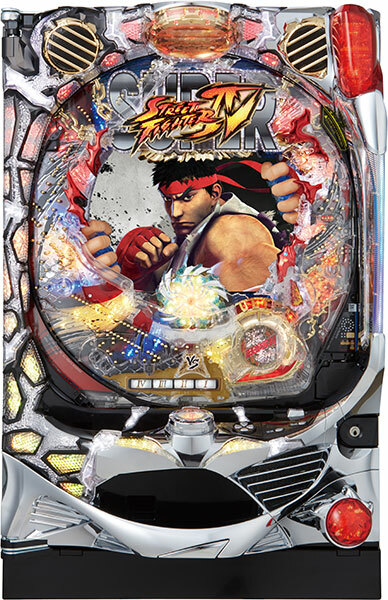 With particular interest to battle function, this pachinko machine has the most number of rivals within the series. Battle with Mohammed Ali has come true at last! 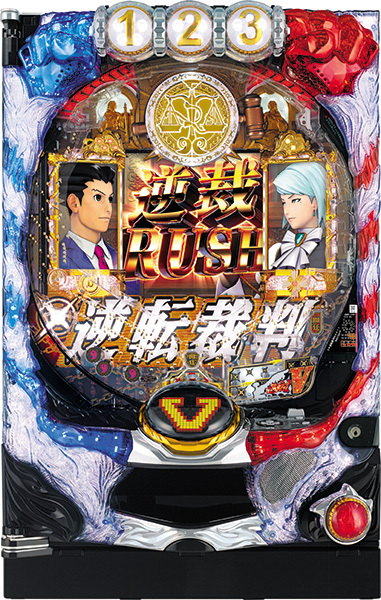 And on top, this pachinko machine has an astonishing function, which allows player’s self and rivals to have a match! 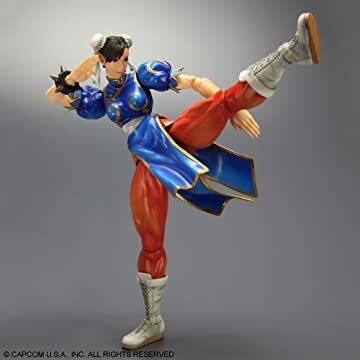 Defeat all your rivals with the help of Inoki’s fighting spirit! 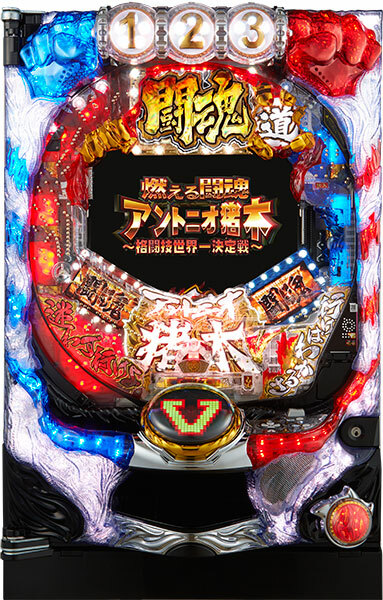 This time we will talk about an original game made exclusively for Pachinko: “The Story of Mahjong”!! 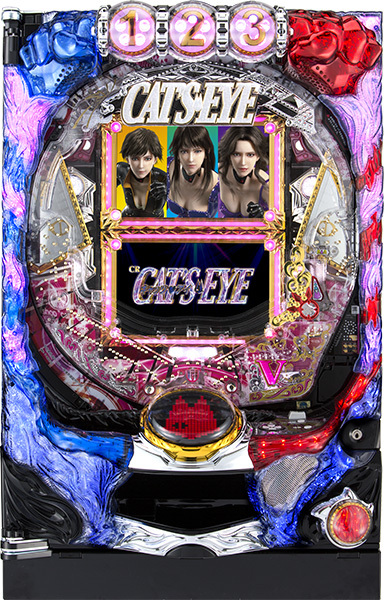 The key to winning the jackpot in this game where beautiful young girls wage battle via Mahjong is held by the Kazakami sisters: Sayaka, Madoka, and Ayaka. But of course don’t forget about the sub-characters like Midori or Akane! 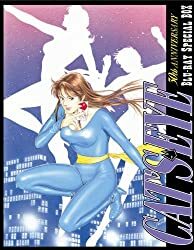 The thing you should pay attention to above all else, though, is the girl named “Patoranran” who has placed a police car siren light on her head. 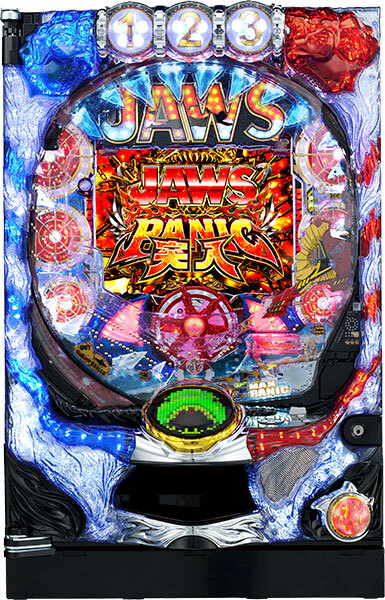 If the light starts flashing, the jackpot is near! 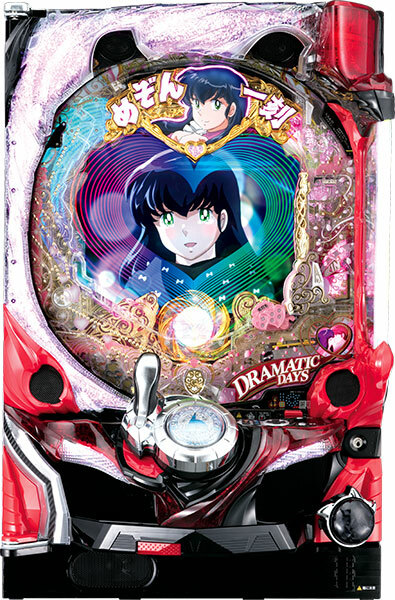 Today we will talk about a Pachinko machine based on the popular anime Hyakka Ryoran. became master samurais by kissing Yagyu dojo’s assistant instructor Muneakira?! 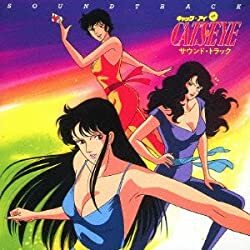 The original voice actors have lent their voices, and in addition there are 9 original character songs!! Fans should not miss out on this!